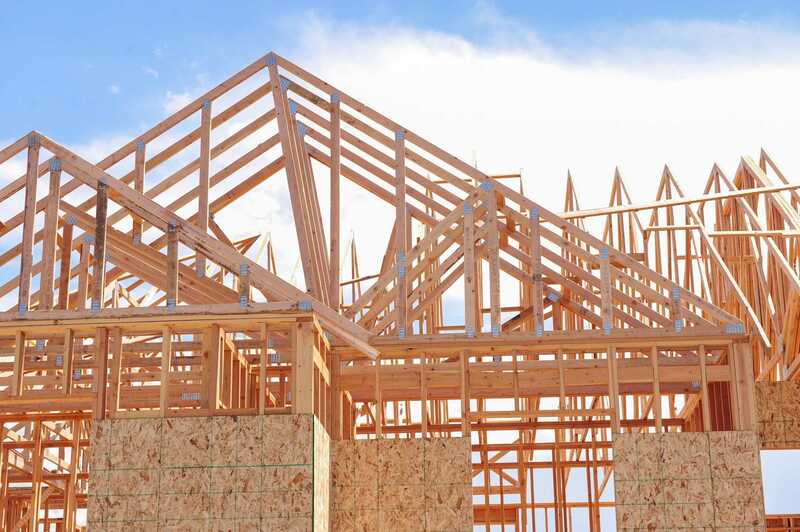 Home Owners | AWC Builders Ltd.
We’ve had the privilege of serving customers in Manitoba since we opened our doors and we welcome the opportunity to help you with all your construction needs. You’ll be in good hands with our team of highly trained, professional, career-oriented Field Supervisors and Certified Project Managers, all who have passed mandatory background checks. Our team is committed to staying on top of the latest product and design trends and attend manufacturer training seminars for best installation practices. For information home owner information contact us at info@awcbuild.com or call 1-204-777-0838 ext 204.